Cuddle Bubble Hoodie by Limeapple is definitely one of our best sellers. 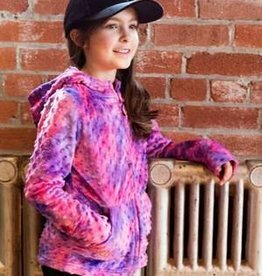 It’s made with the finest quality materials and it’s so soft, built for durability and extra warmth. Available in several colours and in girl's sizing only. 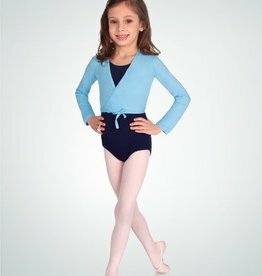 Long sleeve wrap sweater for children is edge finished with self binding which leads to an in-position secure, non-slip tie closure.